The PR title is no longer than 64 characters. The PR is submitted to the correct branch (master for bug fixes, dev for new features and breaking changes). I have created a PR in the documentation with the necessary changes. Merging #4538 into master will increase coverage by 0.17%. Powered by Codecov. Last update 8d4453c...ace0e26. Read the comment docs. 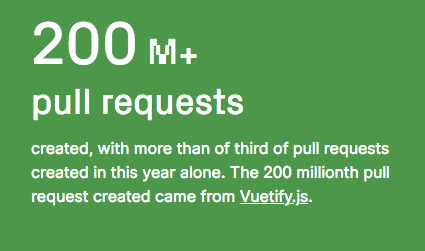 The 200 millionth pull request! pull this request one more.